Preparation of site plans, working drawings, photo prints, specifications and cost estimates for land development, showing ground contours, vegetation, locations of structure and facilities like roads, pavements, parking areas, fences, walls and utilities, coordinating arrangement of existing and proposed land features and structures. Inspection of construction work in progress to ensure compliance with landscape specifications, to approve quality of materials and work and to advise client and construction personnel on landscape features. 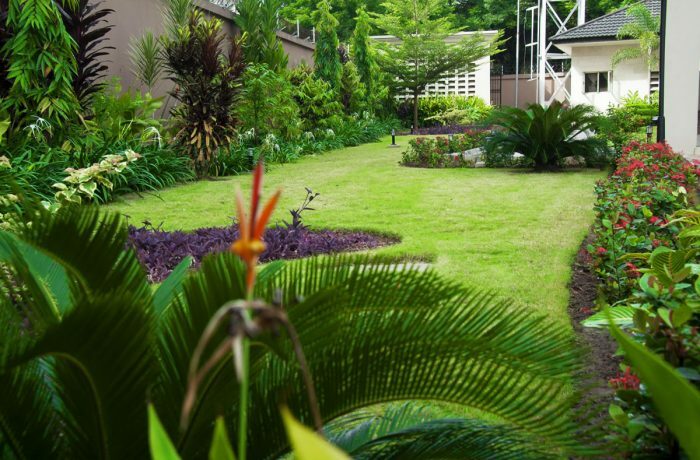 As horticulture specialists, our emphasis in landscaping carefully considers the natural terrain and environment, together with the needs of our clients or users, to create gardens that are resilient for everyday use and delightful to the senses and mind and designed to be enjoyed as relaxation areas. We are aware that our clients may not always know anything about gardens; but that they recognize beauty when they see it. Consequently, our main aim is that our gardens must be pleasing to the senses. We and our customers form a team, and Omar gardens will not handover a garden until the client is satisfied. 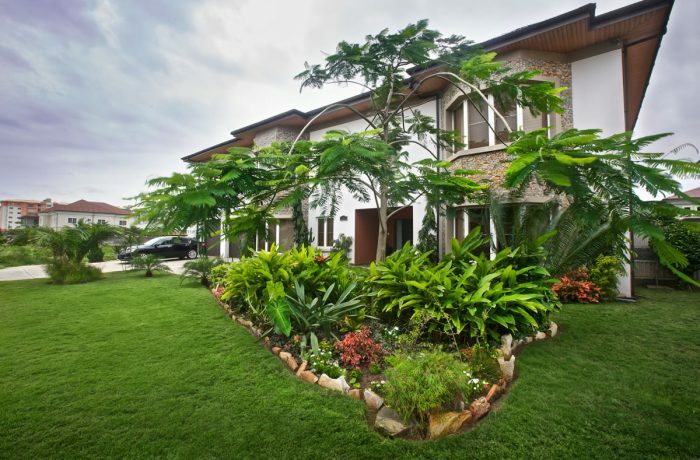 When implementing a landscape design, we use the best materials and the best plants to ensure that the garden thrives. Successful growth and appearance of shrubs and trees will follow an accurate assessment of soil and exposure conditions of the site to match plant selection. Your garden should be a ‘place’, not a space. It should be deliberate and functional. That’s our forte. We design with plants that achieve a set purpose, and exclude those that don’t. 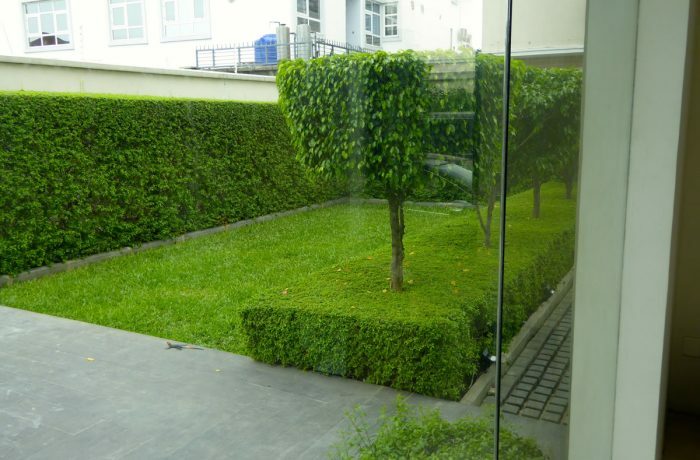 Our deliberate approach ensures that everything in the garden is imbued with significance.